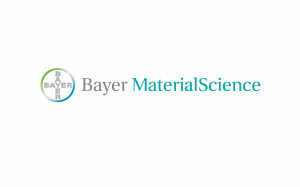 The Bayer Industrial Park, Brunsbüttel is a state-of-the-art industrial location with good infrastructure. Situated along the North Sea, the Kiel-Canal and the Lower Elbe, it is a part of the success­­ful economic landscape of the North, and it offers great strategic advantages. The traffic routes to seaports and inland ports make for unrestricted transport of raw materials and products to and from anywhere in the world. Good connections to roads, railways and airports complete a well-balanced offering of logistical services. The available infrastructure can be used jointly. It includes mechanical and process control engineering work­­shops, energy supply, sustainable recyc­­ling management, security and training. Various specialist companies have settled in the surroundings of the Bayer Industrial Park, completing the offering with their range of services. 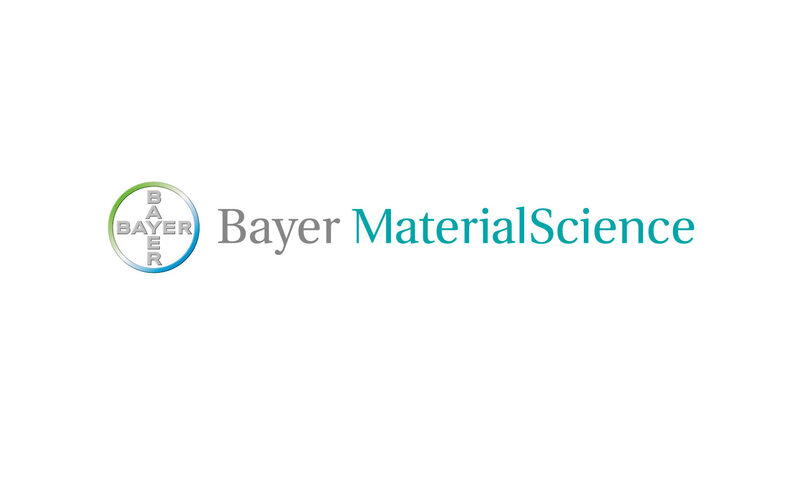 The industrial park is operated by Bayer MaterialScience AG, which pro­­duces precursors for soft and rigid polyurethane foams. Contact us. Present your requirements – We offer solutions.